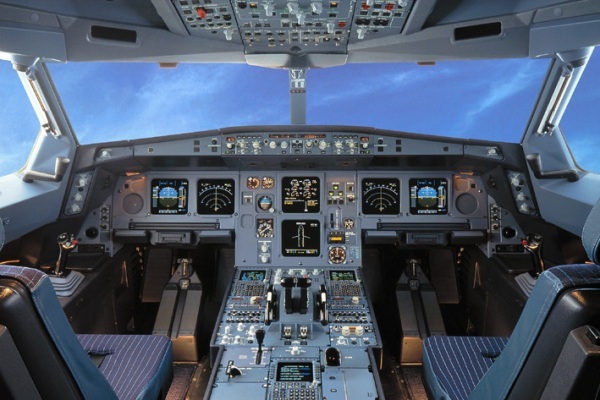 The Airbus A320 is a 2-engine medium-long range aircraft, developed by Airbus. 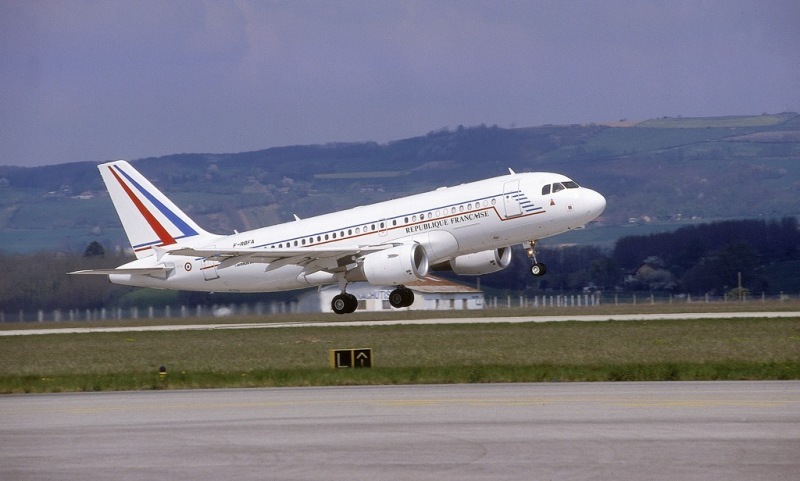 The A320 family of aircraft consists of the smaller A319, the smallest version A318 and the A321 as an enlarged version. 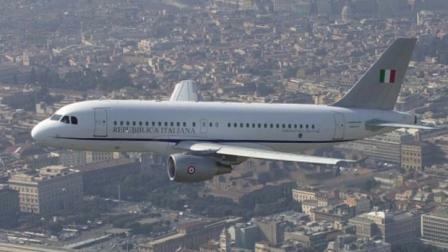 The A320 has not yet being used for military purposes, except for some VIP version in some countries. 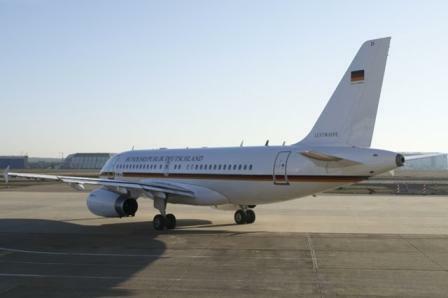 The A319CJ VIP version is in service with the Air Forces of Germany, France and Italy.